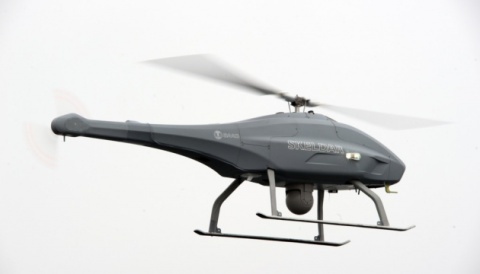 BendixKing has been a part of the helicopter market for years and will continue to be apart of it for years to come. 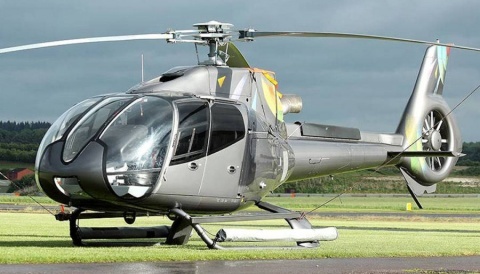 The KRA 405 radar altimeter has been relied on by helicopter operators for more than a quarter of a century, and the KRA 405B take its proven reliability to a new level. KRA 405B is 50% lighter, has a 70% reduction in primary circuit boards, and has more power then its predecessor. Whether you’re doing level 1 landings, or search and rescue, the KRA 405B has time tested reliability. Global mandates for ADS-B will soon be realized and ADS-B will play a vital role for controllers managing the growing number of aircraft. 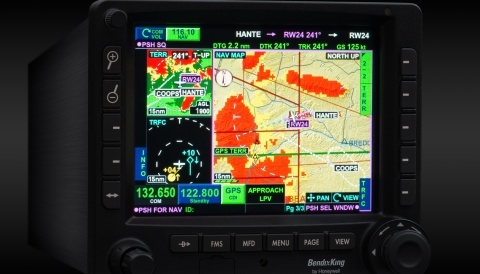 The KT 74 supports the ADS-B OUT 1090-ES, which is the standard for ADS-B around the world, and it’s certified for part 27 helicopters. The KT 74 is also a plug and play slide-in replacement for the popular BendixKing KT 76A/C and KT 78 Transponders. 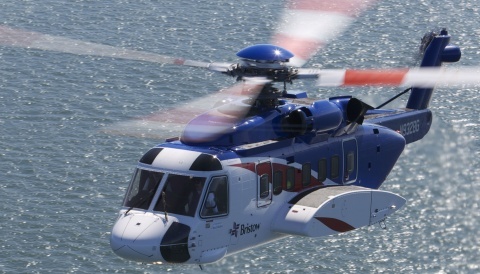 We continue to innovate to create new equipment to help helicopter operators increase safety and efficiency of their operations. In 2017, we partnered with Avionics Services out of Brazil to develop the first ever weather radar pod for the AS 350 helicopter. 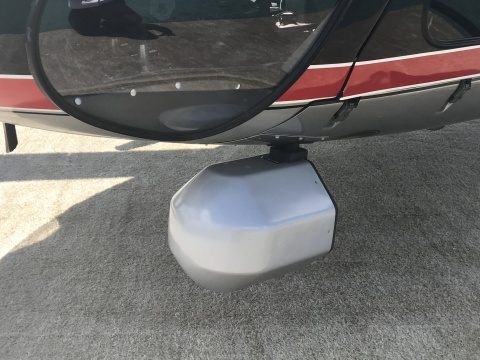 The system uses a BendixKing RDR 2000/2060 which is fully stabilized to +/- 30° combined pitch and roll, and antenna stabilization keeps your screen clear of ground returns during moderate Helicopter maneuvers. Pilots can analyze a storm segments vertically, giving them the information needed to determine the intensity of the storm. The radar can also be used to look at angle of the cell’s leading edge to determine direction of movement. To effectively display this radar information the BendixKing KSN 770/765 has passed vibration testing for installation on helicopters.